Forget the management speak, it's a simple unequivocal truth: companies are nothing without people and people achieve nothing without team work. Team building may be a much-overused term, but our events deliver actual, practical results. We build our events around you and your guests. They're not off-the-shelf, one-size-fits all. That doesn't make them more expensive, just more effective. 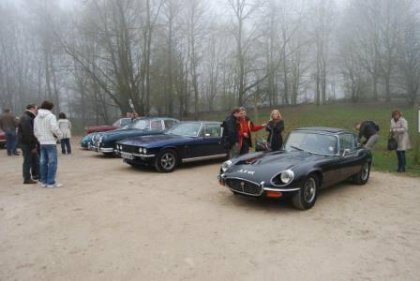 A classic car road trip puts your team together in a group of cars: you can pair up or create groups of four. Passengers and drive have clear roles and must work together to navigate the route successfully. We have been running team building events for large and small groups for many years. 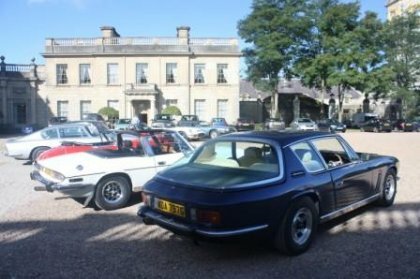 Each one is bespoke, but built around our experience running classic car events. 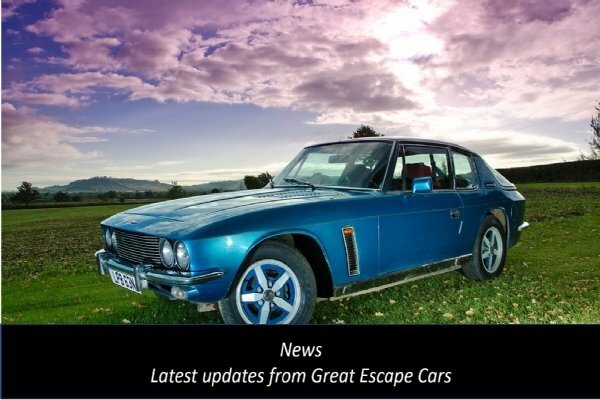 To find out more click on the links or call Graham or Andrew on 01527 893733. 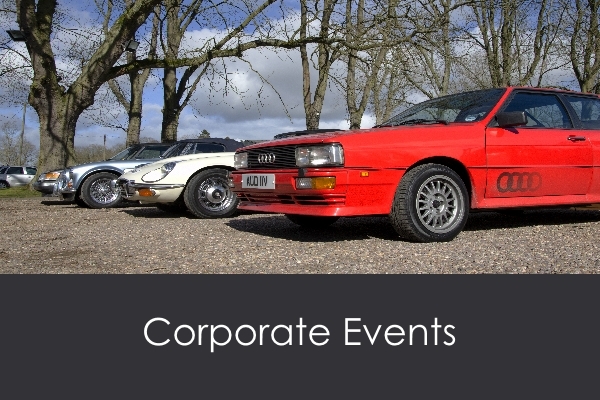 Frequently Asked Questions Why choose classic cars for your event?